In my last blog post, “Industry 4.0 gaining momentum in Asia-Pacific”, I shared insights about the current status of Industry 4.0 in the Asia-Pacific region. 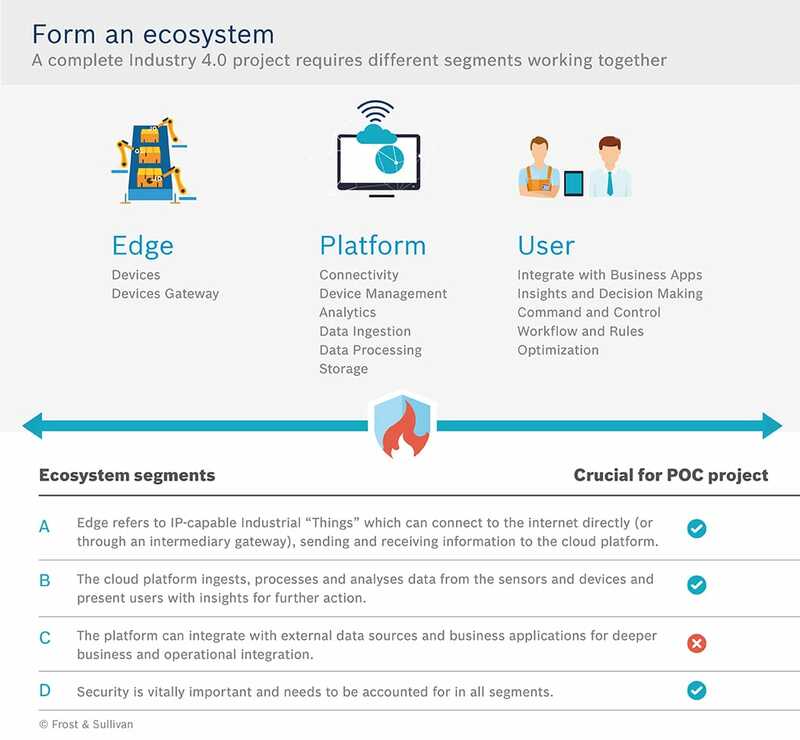 Today, I want to take a closer look at the steps needed to create a successful proof of concept (POC) for an Industry 4.0 project. A POC project showcases the possibilities of Industry 4.0 technology while incurring low risk along with manageable capital investments. 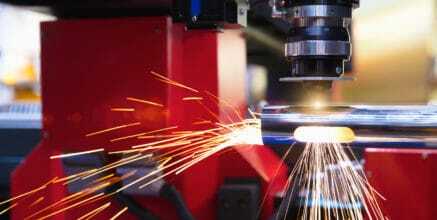 It should be the first step of an implementation after identifying the specific pain point(s) to address in your current manufacturing process. 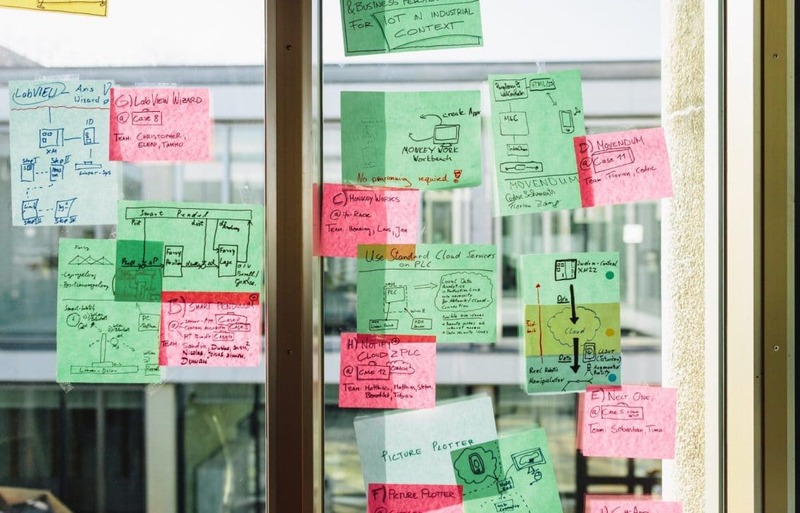 A majority of Industry 4.0 projects start as a result of operational managers trying to solve problems or improve their daily work on the shop floor. Therefore, the first step of the approach involves identifying and understanding the operational issues they constantly face. 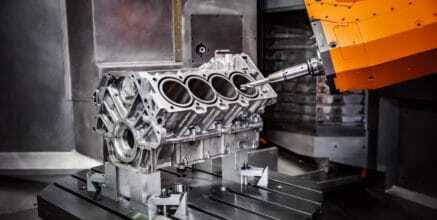 What operational issues does Industry 4.0 address? Are there unique business objectives or client demands that require stringent measurements? Clear metrics then need to be decided upon to serve as baselines for comparison. The next step involves formulating a plan to execute a trial POC project with a limited budget. During the trial, the goal is to achieve optimization made through manual process improvements based on analysis results. The quantification of these gains is a key indicator (in the validation phase) of whether the trial should be expanded more widely. For the purposes of a POC project, it is crucial to leverage a cloud platform for collecting data from the sensors as well as processing and analyzing that data. Cloud computing enables convenient and affordable connections from the sensors to the platform. Doing a trial with an Industry 4.0 cloud platform on a public cloud allows for a small deployment to be created within a short time span at minimal cost, eliminating the need to invest in servers and equipment. After the teams have verified the data and checked the use cases, the POC can be considered a success if it has met the project objectives. Now that the system works for the pilot set of sensors and devices, the next step is to extend the setup to more machines and lines. In this step, the scale of system complexity can increase dramatically, so it’s important for the manufacturer to team up with a trusted Industry 4.0 partner. This partner can work with the manufacturer to craft a holistic Industry 4.0 implementation vision, designed to meet expanded objectives and metrics, and deployed in a phased approach so that operations are not interrupted. The initial POC project may have worked fine with a few connected systems, but what if the new expanded implementation increases this to hundreds or thousands? There may also be more types of data collected, from simple temperature or torque settings to data like location, humidity, or light. Increasing the number of data points, sensors, and connected machines will lead to drastic growth in the volume of data. An easy way to offset this is to use the cloud deployments to expand computing and storage capacity. However, the increase in data stored on centrally located servers also calls for tougher security measures to safeguard and protect data, a critical asset for any company. At the same time, these measures have to ensure that all the data is easily available to authorized personnel. Once you have devised and tested your proof of concept, it’s time for the final step. Here, the aim is to gain further efficiency and visibility by expanding connected Industry 4.0 systems outside the plant into the broader ecosystem. 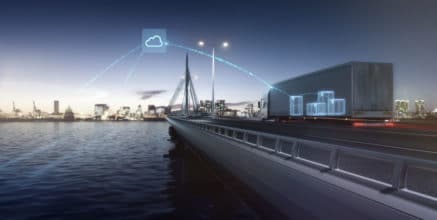 By extending communications and data availability to related supply chain partners, Industry 4.0 systems can link silos of information to form an interconnected supply chain. The result is an integrated workflow that is more efficient yet still as agile as the business needs it to be. 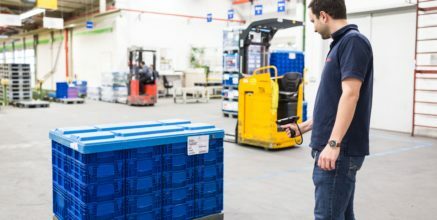 Connected ecosystems can ensure just-in-time (JIT) delivery of raw materials and spare parts and marshal finished goods through logistics channels efficiently. This reduces excess inventory and lowers logistics costs, while also speeding up delivery to customers. It also allows operators to react to market changes quickly, such as a sudden drop or surge in order quantity. Another benefit of joining the broader ecosystem would be the ability to make sure sensitive goods are properly delivered within specified parameters and timelines. Take the food and beverage industry, where the complexities and costs associated with tracking fresh produce from the field to the consumer have long been a major concern. 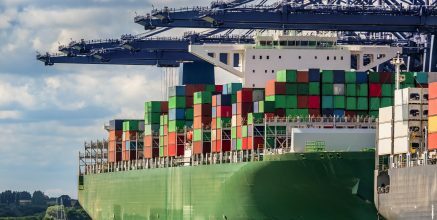 There has been a pressing need for real-time insights and information regarding supply chain transactions. Intelligent devices are now being placed among produce batches to transmit vital information among the key value chain participants, ensuring that the fresh produce reaches the right destination in the best condition. 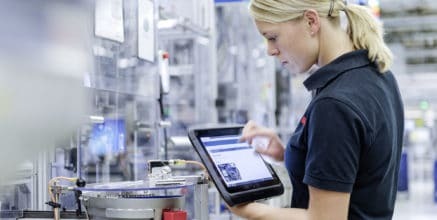 The ultimate goal would be to connect multiple factories to gain maximum benefit from Industry 4.0 systems. As more machines are connected to the system, more data will be collected from production, thus creating a more comprehensive data set. This provides management with a consolidated view of global operations and a complete picture of production to support better decision-making. 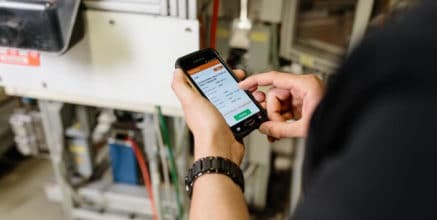 Those decisions could lead to optimized manual processes to improve efficiency, or predictive fault detection to prevent downtime. Another advantage is that analytics on this larger data set will be able to identify faults in similar machines, thus creating increasingly accurate predictive maintenance schedules that will ultimately reduce unscheduled downtime. 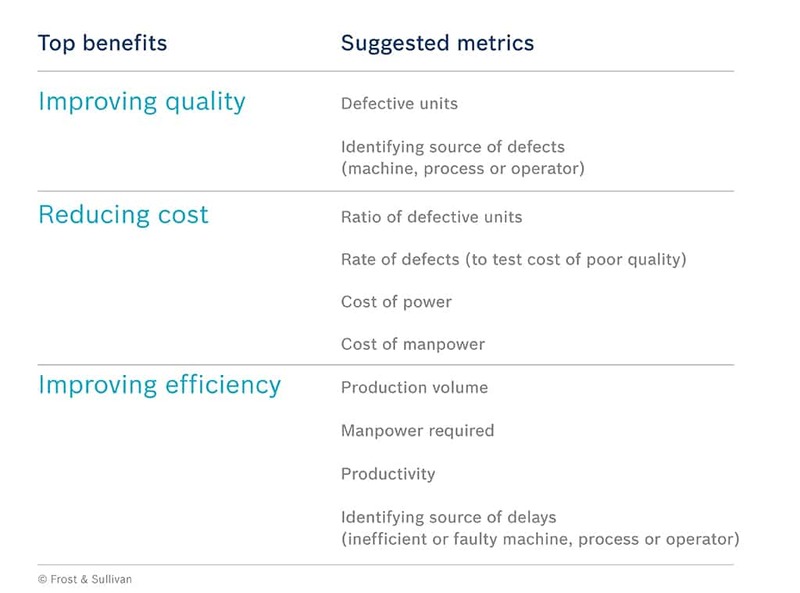 Now that all systems are combined on a single consolidated platform, teams can easily analyze processes that show successful metrics and best-practice improvements, and then share them to be implemented at other factories around the world. Similarly, problem-solving steps taken to overcome issues can also be shared and implemented. Are you interested in launching an Industry 4.0 POC project? Download this white paper to learn more about the five steps for successfully implementing an Industry 4.0 project in your plant. Good article. PoC and pilots will continue existing in IoT/Industry 4.0 for a long time, and we need to manage the transformation at two speeds. Aligning long term objectives and generation of capabilities with short term results and use cases validation, is key. PoC must have clear objectives and limited time to be an engine for innovation and transformation, and not only a cost.